It is an Indian black tea with spices. For the production of our traditional Indian tea recipe was used, which is based on the classic granulated tea Assam and aromatic Indian spices: cardamom, cinnamon, black pepper, ginger, and cloves. 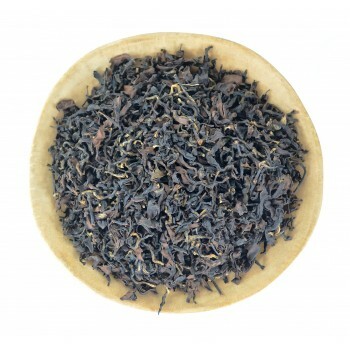 Infusion has a dark color, spicy pungent sharp taste, and exotic aroma. Traditionally Masala prepared with milk and sugar, but without these ingredients, it will appeal to fans of the exotic. 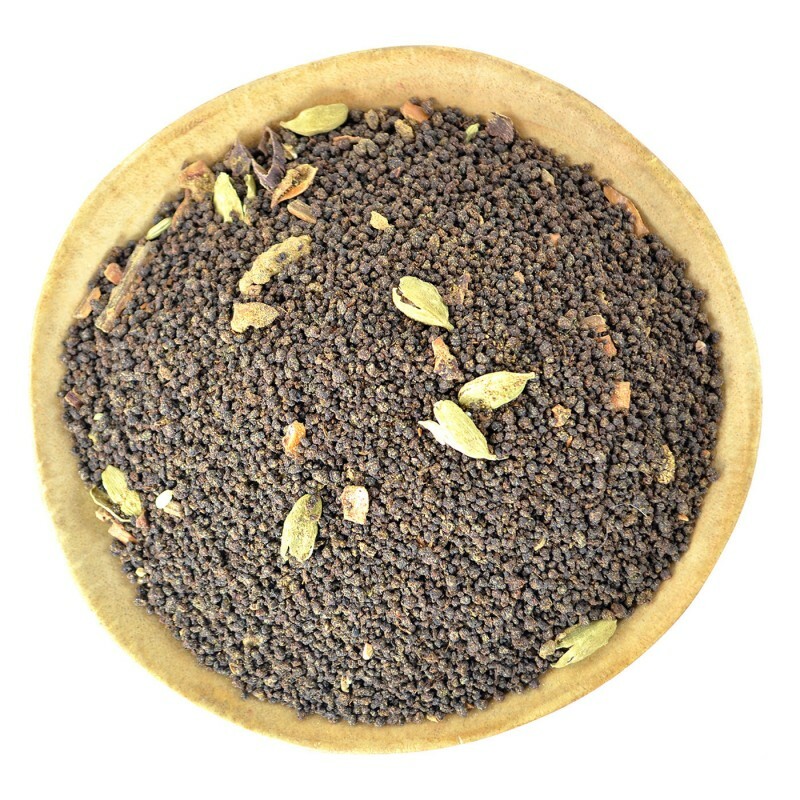 This drink is common in South Asia, it perfectly stimulates the mind, it gives vivacity and increases immunity. One of the recipes of Masala with milk and sugar. Water temperature: 100 degrees Celsius (212 °F). Housewares: transparent, porcelain or ceramic teapot or bowl. An amount of tea and volume: 2-4 tsp per 400 ml. A number of brewings: 1. Add 2 tablespoon of sugar and let it dissolved. Add 2-4 tsp of Masala tea. Add a cup whole milk and bring to a boil again. Remove from heat before it boils over. Steep covered for 5-10 minutes.